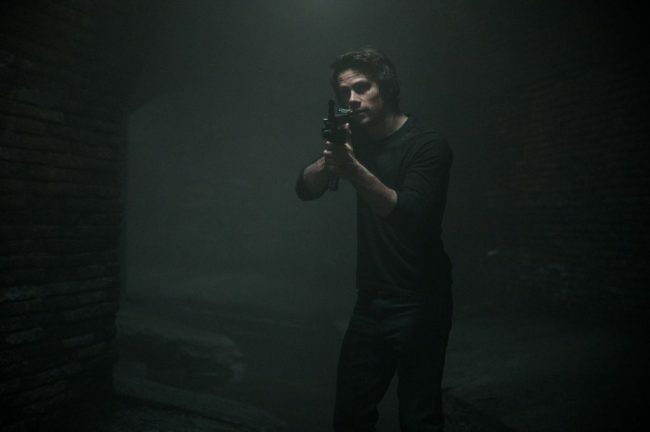 After losing his fiancee to a violent group which wreaks random violence, Mitch Rapp (Dylan O‘Brien) trains himself everyday vowing revenge. The CIA, impressed by his efforts, scouts him as a new member, and Mitch is taken under the wing of former US Navy SEAL Stan Hurley (Michael Keaton) for training. The two spot a pattern of violence and team up with a deadly Turkish agent in a counterterrorist attack, seeking to put a stop to the mysterious organization stoking a global war. On the night two brothers move into a new home, the older sibling Yoo-seok (Kim Moo-yeol) is kidnapped by a group of unidentified criminals. Younger brother Jin-seok (Kang Ha-neul) is haunted by hallucinations, both visual and auditory, from that day on. Yoo-seok miraculously resurfaces 19 days later with no memory of his disappearance or capture, but seems different. While tailing his returned brother, who disappears without explanation every night, Jin-seok discovers a horrendous truth. A motley crew of passengers are on board the luxurious Orient Express, from a missionary (Penelope Cruz) and exotic Russian countess (Judi Dench) to a questionable art dealer (Johnny Depp), when a murder occurs within the train’s compartments. 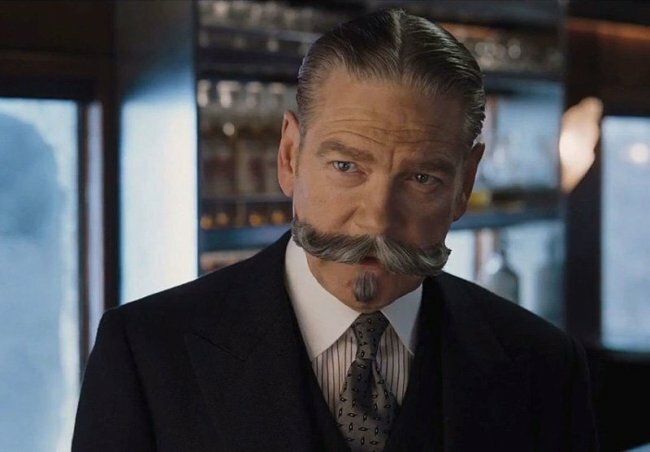 An avalanche in the Alps prompts the train to come to a halt, and eccentric Belgian detective Hercule Poirot (Kenneth Branagh) seizes on the opportunity to solve, in time, the baffling murder-mystery and uncover the culprit who is aboard the train. Ambitious, ruthless prosecutor Park Hee-soo (Yoo Ji-tae) decides to venture outside the law and enlist the help of a gang of scammers to trap another renowned scam artist. 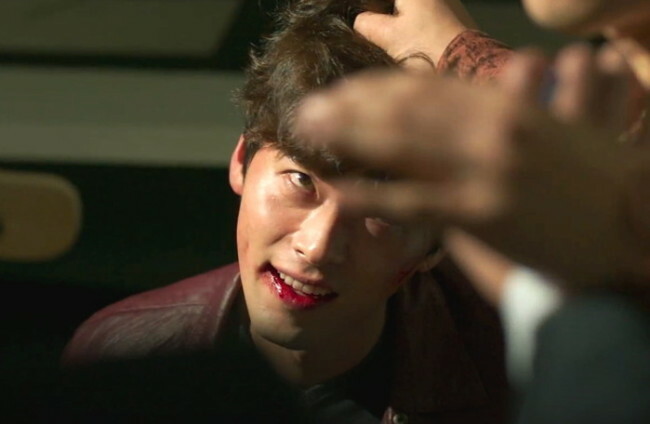 Skilled scammer Hwang Ji-sung (Hyun Bin) is central to the plan, hatching a grand scheme to help Park and catch his father’s killer. Prosecutor Park goes on to form precarious ties with politicians and does not hesitate to delve into the illegal to achieve his ambitions.